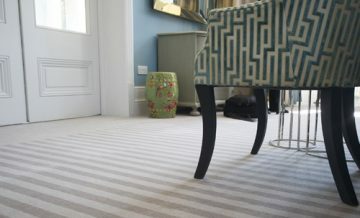 We Are Fully Accredited To Fit Carpet And Flooring In Brighton. Do you need help measuring and planning your home for a new flooring project? Or are you looking to refurbish your existing floor plan? From hardwood flooring to vinyl tiles, carpet flooring and marble flooring, you can trust our team of specialists to deliver efficiently. Here at Granger Flooring in Brighton, customer satisfaction is the forefront of our service policy. As part of our commitment to excellent service, we offer free home visits to customers in Brighton and its neighbouring environs. We are an expert flooring company with over a decade of service in the business. Our list of clients range from domestic to commercial property owners. We have built a reputation for quality, not just in Brighton, but across major cities in the UK. In addition to our experience, all Granger Flooring technicians are certified floor experts. As a result, we are accredited by leading standards of authority in the UK. From CheckaTrade TrustaTrader to Rated People, we have growing list of accreditations that prove the quality of work we deliver. We take your tastes, preferences and budget seriously, which is why we send a professional to your home to obtain measurements and listen carefully to your requirements. What’s more, our visits are obligation-free, but we guarantee you’ll be happy to work with us. Whether it is for an installation project, a maintenance service or even an initial consultation, we will always send an expert to your home. No job is too small for a home visit. 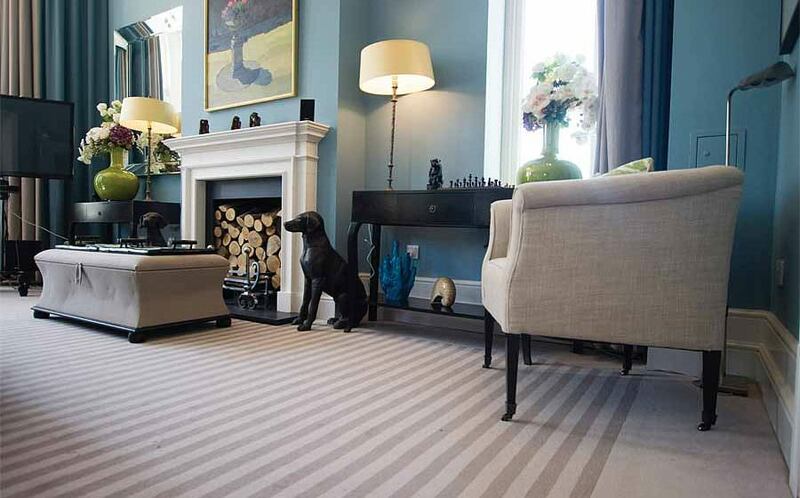 One of our priorities is to make sure your flooring choice is the most suitable for your property. 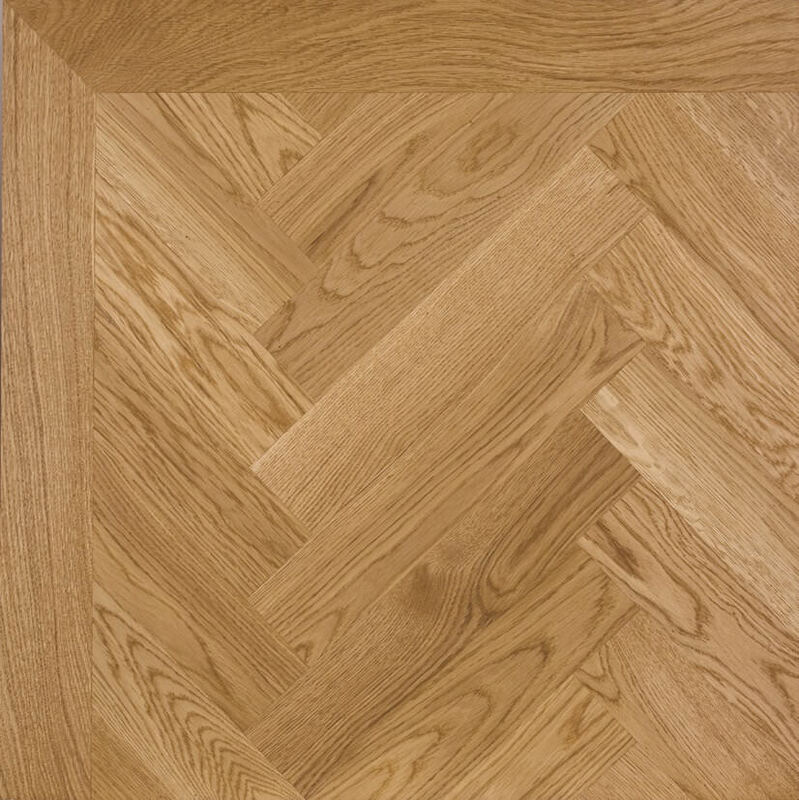 To ensure that the process is as seamless and convenient as possible, Granger Flooring provides free flooring consultation and a measuring service. 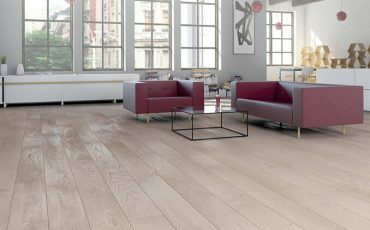 This will help us find the best flooring solution for every room in your home (or office), and guide you towards choosing from our attractive plans. 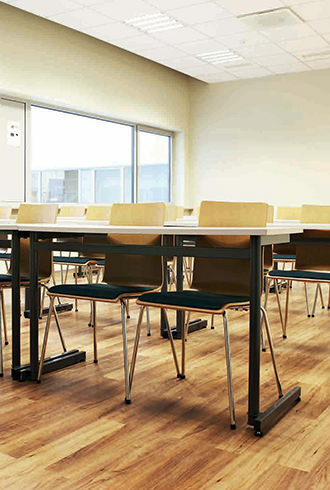 At Granger Flooring, our team of specialists are trained to respond quickly to customer calls. We operate a rapid response service that guarantees home visits within an hour of your phone call. So, if you have a flooring emergency in Brighton, call our emergency line (below). An expert will ring your door bell in no time. the ideal flooring service in Brighton? Are you working on a new-build project? Or renovating an existing property in Brighton? You’ll find in us an ideal flooring partner capable of meeting all your installation or supply needs. Besides home or business owners, we typically work with architects, interior designers, foremen and construction engineers. When it comes to setting up new floor tiles, we have the experience and training to get it done effectively and within deadline. Because we make home visits a necessity, our technicians are better equipped to provide the exact measurement and solutions custom made for your floors. 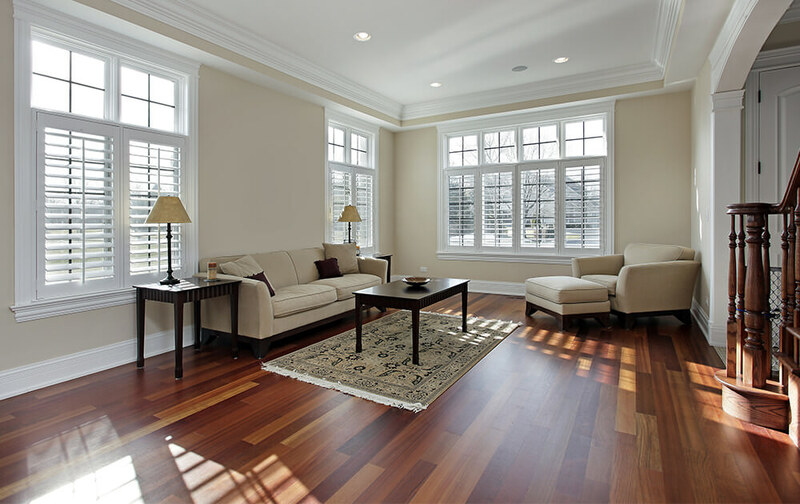 We install marble floors, vinyl floors, hardwood floors, ceramic floors, bamboo floors, and several more. We don’t compromise on the quality of our services. Our relationships usually exceed the initial installation stage with customers contacting us for servicing and maintenance. 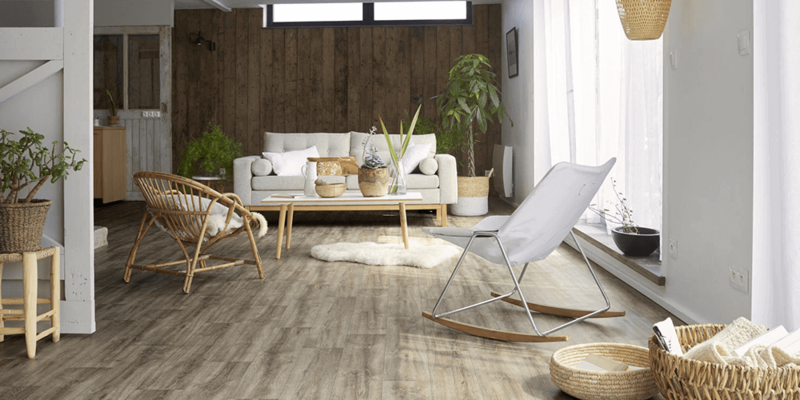 Because we use superior products and work with the best professionals in the industry, our originally installed flooring tiles come with a lasting warranty. 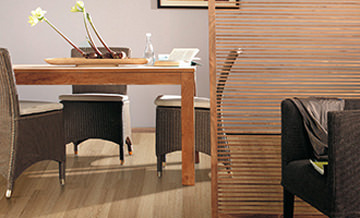 Rhinewood manufacturers of vinyl flooring, for instance, offers a warranty of up to 15 years. However, in order to maintain the beauty and finishing of your flooring, we advise a periodic maintenance. Most of our customers in Brighton get in touch with us to set up a servicing schedule. If your hardwood floors have lost their shine or your ceramic flooring look worse for wear, contact us for a home visit consultation. 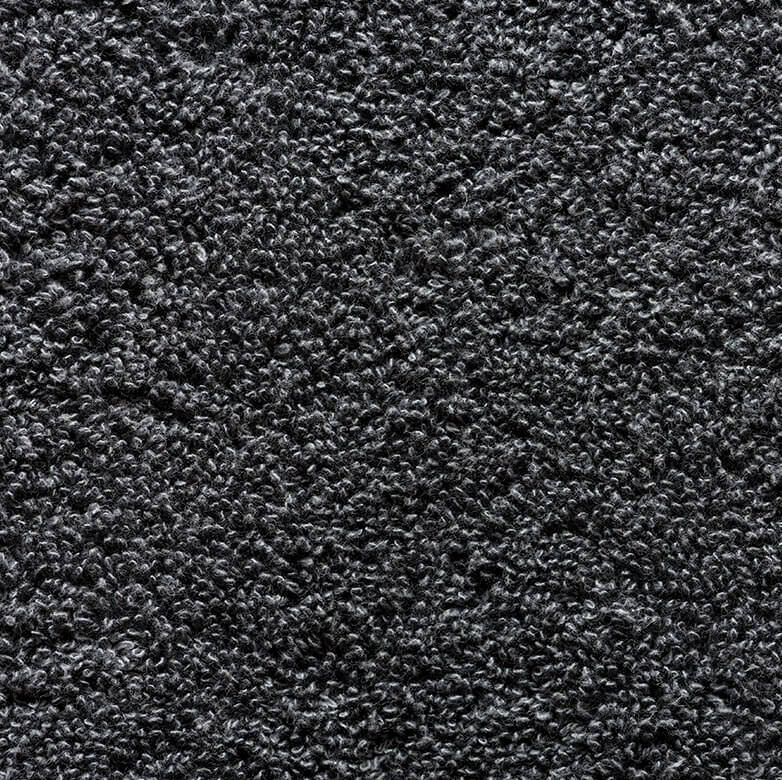 With time, your flooring will eventually begin to wear and tear. From the odd scuffs to broken tiles and missing floorboards; sometimes even furniture can leave scars on a fine marble piece. You will need our expertise to restore your worn-out floors back to their original condition. We have helped families renovate the flooring in their new homes to meet their preferences. 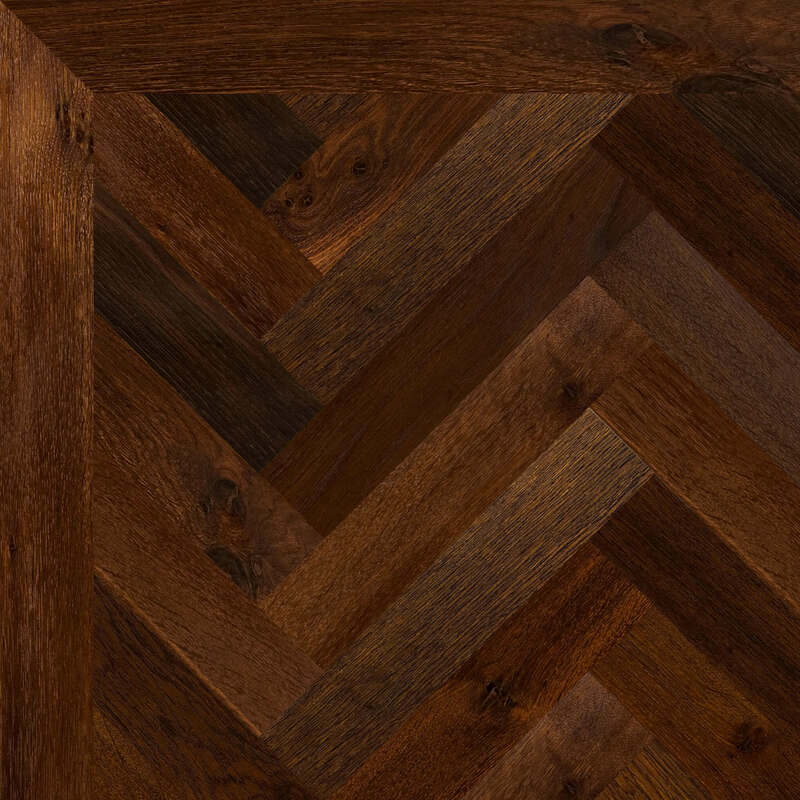 If you don’t like the current flooring in your new property, Granger Flooring can help transform it into a more agreeable design. Wherever you are in Brighton we will reach you immediately you call. Our repair projects look just as good as new. Do your floors currently have marks from your last home party? Maybe food stains or wine spillage on your shiny hardwood floor? Sometimes dirt can be quite difficult to remove with just warm water and cloth. For such stubborn stains, you’ll require a more professional approach. Granger Flooring in Brighton is well-equipped with state-of-the-art cleaning tools. 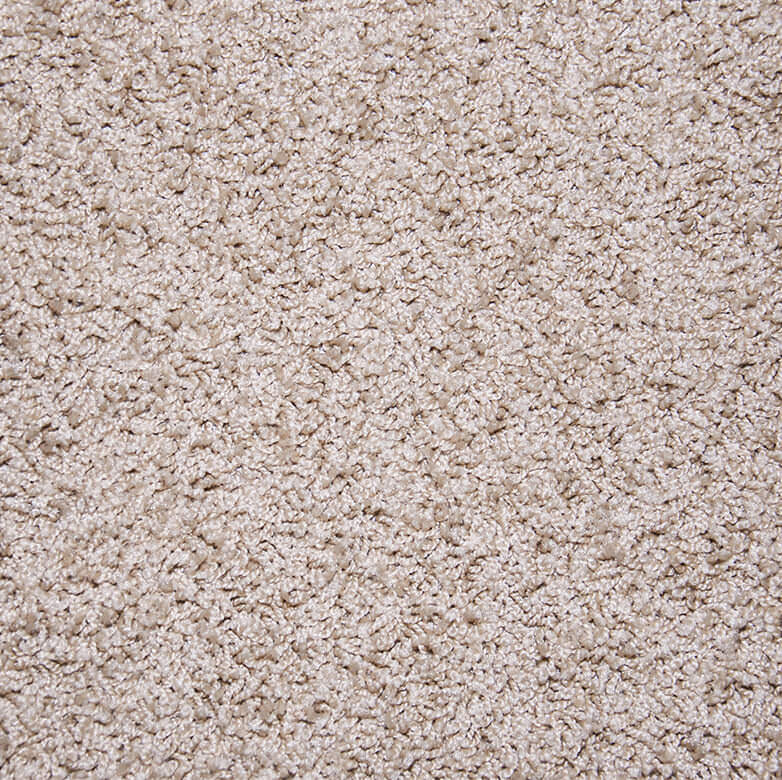 We also use effective yet environmentally-safe solutions to eliminate all kinds of dirt from your floors. We will clean your flooring and reinstate it to spanking new conditions. GJP Flooring is proud to offer Home Visits in Brighton, a large town located in East Sussex in South East England. 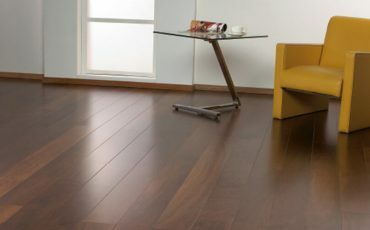 A large number of leading businesses make Brighton and East Sussex their home including GJP Flooring . 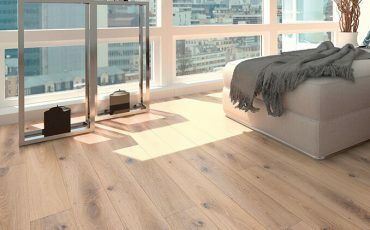 GJP Flooring ‘s Home Visits area in the City of Brighton and Hove also includes Mile Oak, Moulsecoomb, Hollingbury, Hollingdean and Hove. In conclusion, GJP Flooring ‘s Home Visits also cover the Brighton Municipality which includes Stanmer, Brighton Marina and Bear Road area.